From the feedback that we got from our second performance pitch idea we worked more on the idea of a book that the audience can create an individual performance for themselves. It felt like the guide would be more natural if the readers of the guide were to walk around the gallery by themselves. It would then become their own journey. This has evolved from our first idea but still kept the essence of wanting to explore more than just the paintings in the gallery. We still get to explore how someone may move around a gallery. However we will be the ones to guide them through. 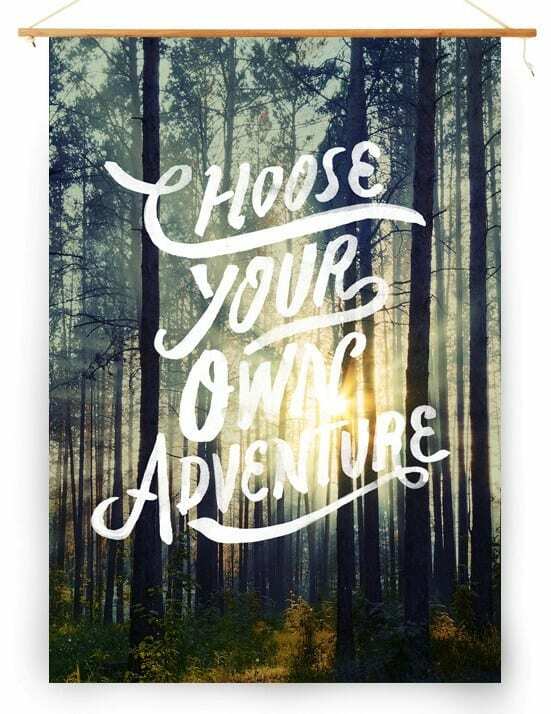 Our guide that we have created and plan to use will take the form of a Choose Your Own Adventure book. Meaning that at the end of each page there will be a direction or a choice of what page to turn to next. The pages in the book will be narratives or stories that each of us have written. We have gone around the gallery and found pictures that we believe link and then create a fictional story to form a personal link between the pieces of artwork.